Last time we heard Laide got divorced from her ex and is now happily experimenting a new dude, who had traditionally engaged her. Read the story HERE. She also released a statement via her publicist to say she has separated from her ex and moved on. What can I say absolutely smashing…. We welcome comments! Please enter your thoughts below. Don’t forget to share this post with your friends by clicking the social buttons such as facebook, twitter, pinterest etc which is below this post. Thank you! Nigerian Big baby Jim Iykes fake reality show!!!! Last month there was this allegation by Jim Iyke’s ex-fiancee over his new reality TV show “Unscripted”, which is supposed to be showcasing the real Jim Iyke outside the Entertainment world. 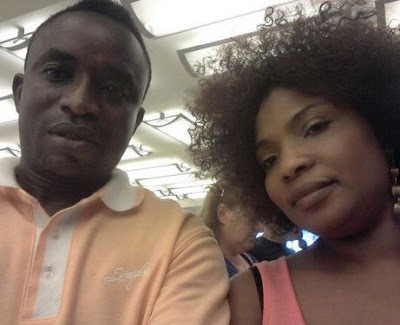 Jim who is said to broken up with his fiancee because of the public display of affection between him and a colleague Nadia Buhari pictured above right with Jim. 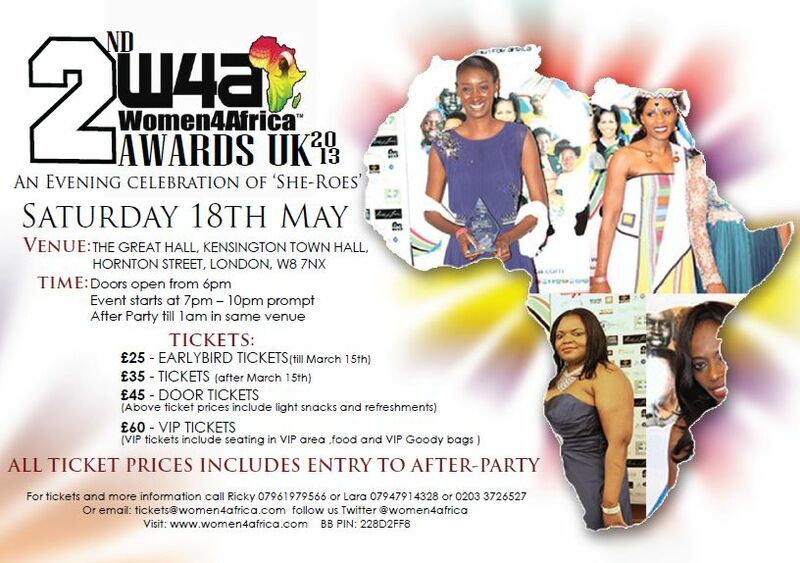 The Annual ‘Women4Africa™ Awards UK 2013’ will be held on Saturday 18th May 2013at ‘The Great Hall, Kensington Town Hall, Hornton Street, W8 7NX’. ‘Awards Celebration Party’ immediately after till 1am in the same venue. 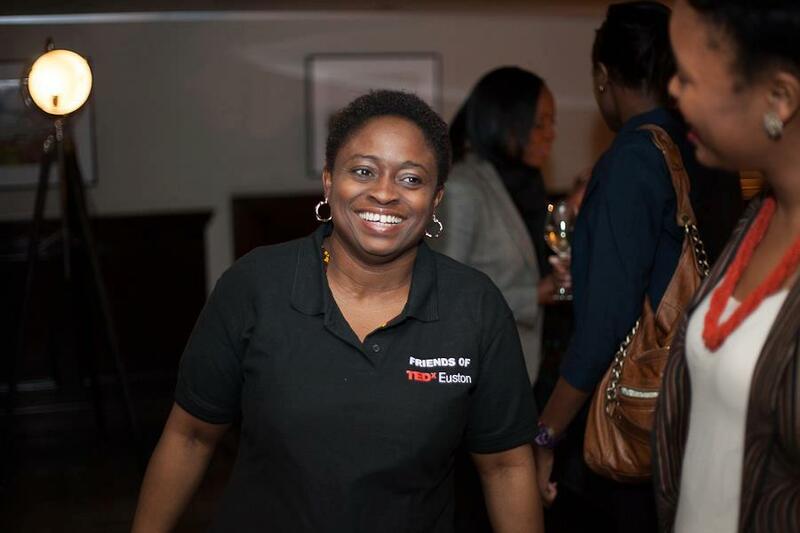 Our very own Chioma Yvonne Mbanefo has been nominated for “Educator of the Year 2013” Award. 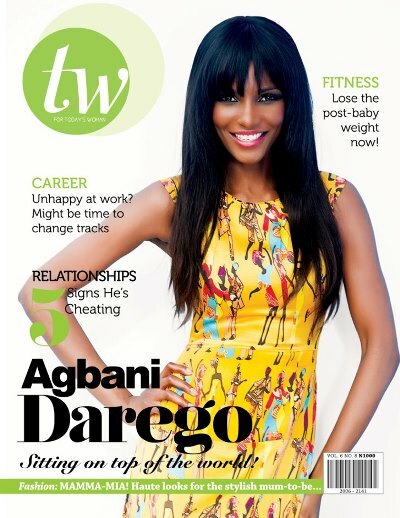 Emmmn Excuse me… Do not worry about her dress code oh… May her mum’s soul rest in peace!!!! Nollywood actress Empress Njamah reveals she is a car freak and also single. Here is an interview of her with The Nation’s Mercy Michael. As one who is brilliant, beautiful and curvy, why are you still single? 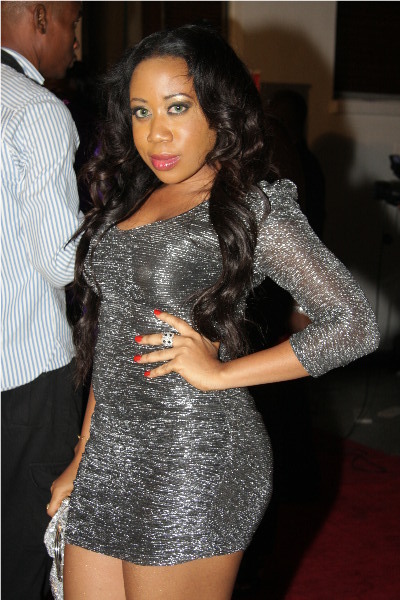 Stella Damasus vs Toolz Who Rocked It Better? Between the gorgeous, epitome of beauty, Nollywood actress Stella Damasus and curvy, well endowed, Radio personality Toolz who rocked this dress better?